 Expert Residential Electrians | Pat Murphy Electric, Inc. If you find yourself in need of electrical repair for your home, Pat Murphy Electric is your residential electrical expert in the Atlanta and Knoxville areas.  We have a team of professionals who are known for our courtesy and attention to detail and are dedicated to helping you with your residential electric repair. It’s no secret that electrical work can be dangerous, which is why our team focuses on the safety of our customers and our staff for every project that we work on. We take the necessary steps to make sure every job is done safely and correctly. How Does Hiring an Electrician Benefit Me? It’s no secret that electricity is nothing to play around with. Whether you’re doing any kind of rewiring, new lighting or installations, it’s always a good idea to consult a professional residential electrician first. 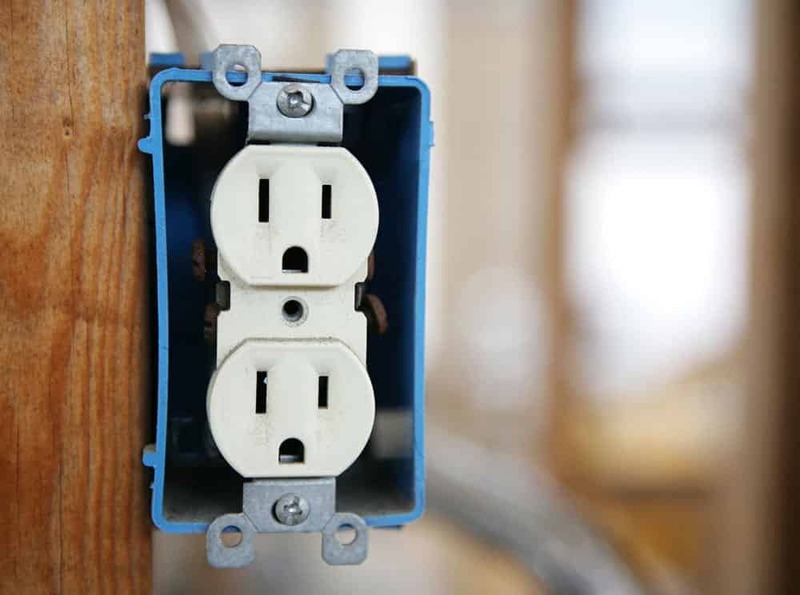 Doing electrical work is dangerous, and many homeowners think it’s a good idea to do projects themselves in order to save some money. Bring in an expert instead of paying for bigger, more costly repairs. Electricity, when handled incorrectly, can cause severe injury or death. What’s the Difference Between a Residential Electrician and Indoor Wireman? A residential electrician works in single- and multi-family homes. They are often an expert in domestic types of installations and renovations: feature lighting, fire and smoke alarms, sockets and fuse boards, etc. You should be calling a residential electrician for tasks such as home renovations, replacing a fuse box with breakers, or installing a security system. Much like a residential electrician, an indoor wireman is also in charge of wiring, switches, fuses, and breakers, but for a large facility. They specialize in connecting their commercial or industrial customers’ electrical systems to the outside power source, which is then evenly distributed throughout the facility. Why Pick Pat Murphy Electric? If you would like an estimate, we offer an upfront, flat-rate price for all of our electrical services. At Pat Murphy, our technicians are not paid on commission, so you can trust us to not upsell you. Your best interest is always in mind and we will only provide the services that your home actually requires. Pat Murphy has a wide variety of electrical services that will provide a solution for your home.